Interviews by the 30th of the month in which the deadline occurs. Internship offers will be sent within two weeks of the interview. 2112 seeks bright young professionals that value creativity, hard work, and passion. 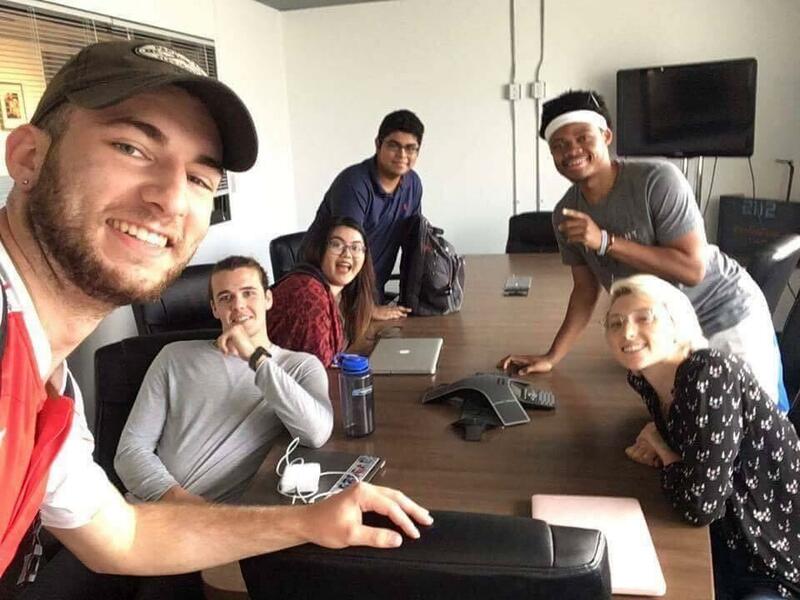 As an intern for Chicago’s only creative incubator, participants of 2112’s intern program can expect to learn from some of our city’s most exciting music, film, and tech startups and entrepreneurs. Interns will be required to attend at least one outside event per month. This can be anything from attending a related presentation or networking event around the city. Interns will be matched with a 2112 startup that corresponds with their interest to spend one week per month interning for a startup. Bi-weekly presentations on project progress. As a member of the Member Engagement team, you will be a key point of contact for members and staff alike. You will have the opportunity to familiarize yourself with a wide array of businesses: from concept stage startups, to well-established teams. Each project is unique and every day is different. This is an unpaid internship. 2112/Fort Knox Studios do not guarantee employment after the completion of the internship. By entering into this internship program, both the intern and employer understand that the intern is not eligible for wages or benefits. Participation in the internship program is considered a voluntary, educational experience. 2112 seeks an Events Intern to aid in the planning, execution and promotion of 2112’s events to the public and 2112’s community including mentors, education and industry partners according to organization’s goals and priorities.